$84.00 Per Month. Unlimited Classes. 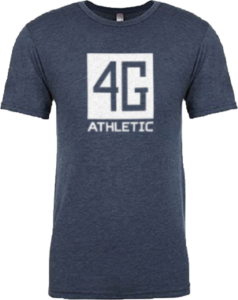 Check out our 4G Gear! 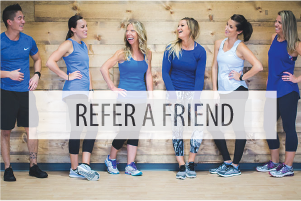 t-shirts, tank tops, water bottles and heart rate monitors!